The Predator 4 Grip High Visibility Cut Resistant Gloves 2LCTC have been designed to provide durable and flexible protection, with good resistance to abrasion, cut, tear and puncture. A latex coating on the palms and fingertips of the Predator 4 Gloves shields these vulnerable areas against harm and enables good grip in both wet and dry conditions for safer and easier manual handling. 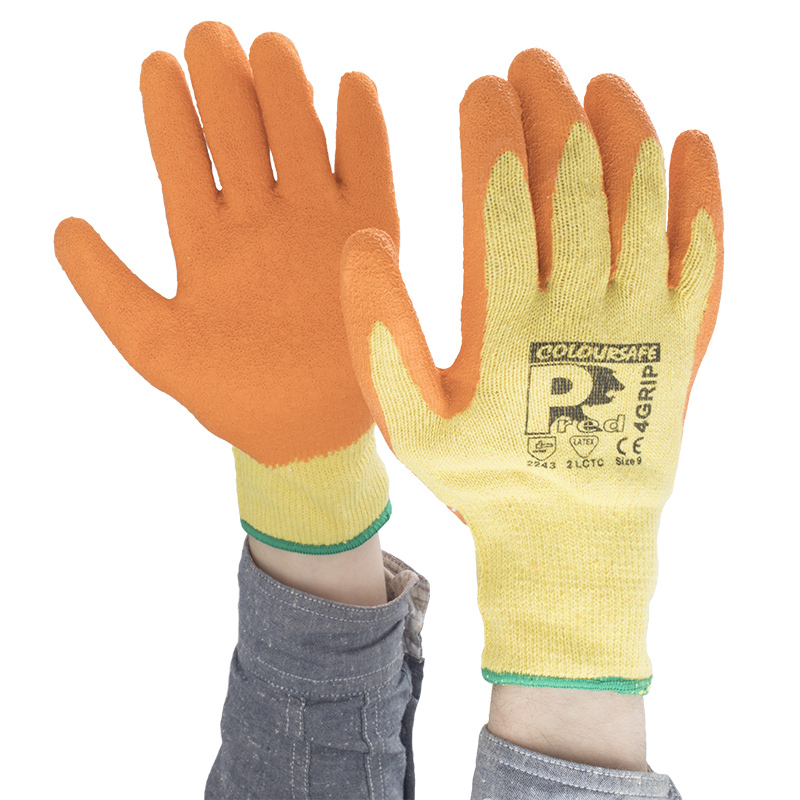 With a lightweight, seamless liner that is comfortable and breathable, these grip gloves are ideal for a wide range of manual tasks. 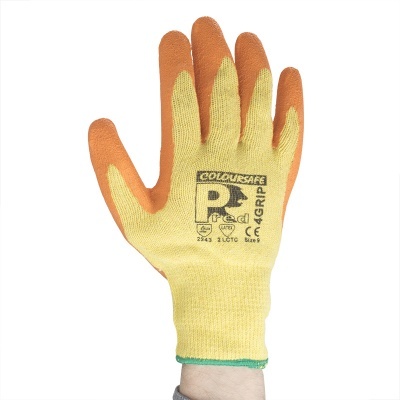 The Predator 4 Grip Cut Resistant Gloves are designated Category II gloves, meaning that they should be suitable for most medium-weight tasks. 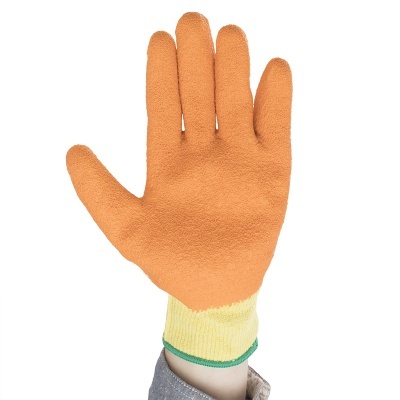 They are designed specifically for applications where good grip is required. The Predator 4 Grip Cut Resistant Gloves are available in sizes Large (Size 9) and Extra Large (Size 10) only. Please measure the circumference of your hand around the knuckles (excluding the thumb) with your hand open and your fingers together, and the length of your hand from the tip of your middle finger to your wrist.